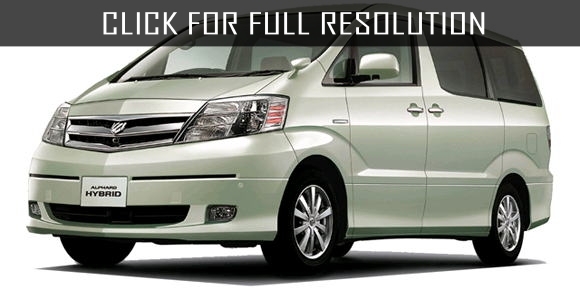 Toyota Alphard is a luxury minivan, first released in Japan for the domestic market in 2002. The first generation of the model made on two gasoline engines: rated at 220 and 159 horsepower and two transmissions: 4 and 5-speed automatic. In addition, there were modifications based on front as well as four-wheel drive. 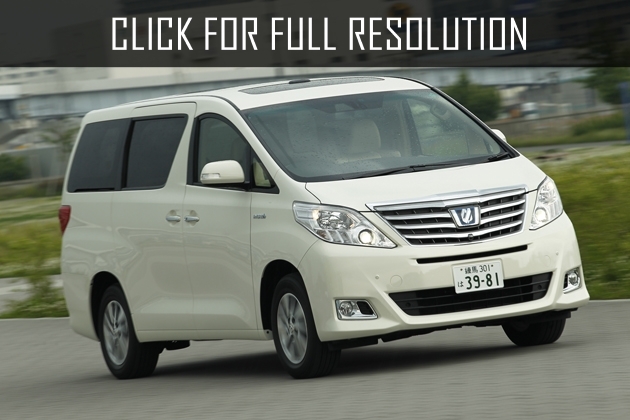 The second generation of Toyota Alphard was started its production in 2008 in Japan and sold in the local market as well as in some Asian countries. 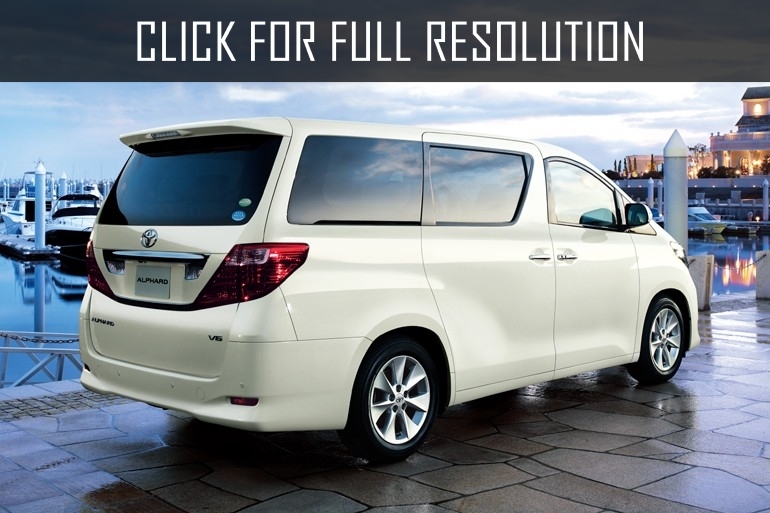 In 2011, Toyota began the official sales of Toyota Alphard in Russia. Body length of the minivan - 4875 mm, width and height — 1830 and 1905 mm respectively. Wheel base is 2950 mm and clearance - 168 mm. 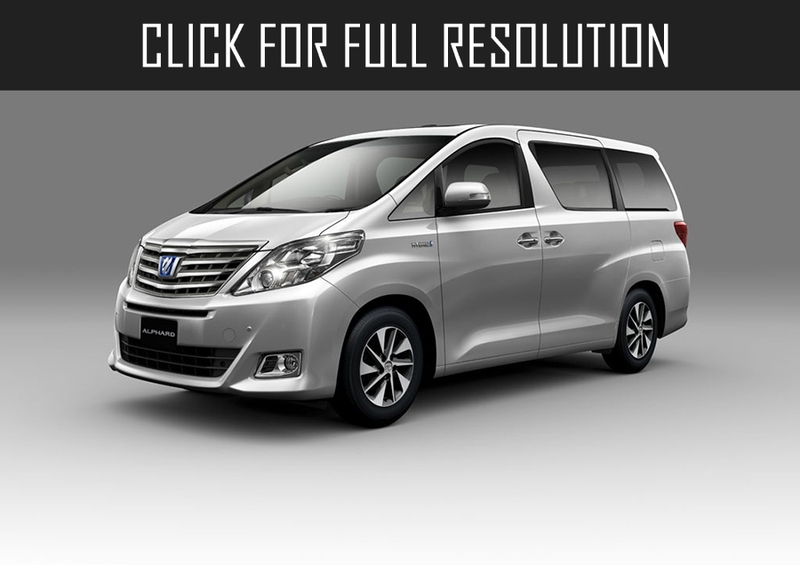 Luggage compartment volume reaches up to 1900 l and curb weight is at least 2105 kg. The salon is large and bright, perforated leather used for seats and door cards. 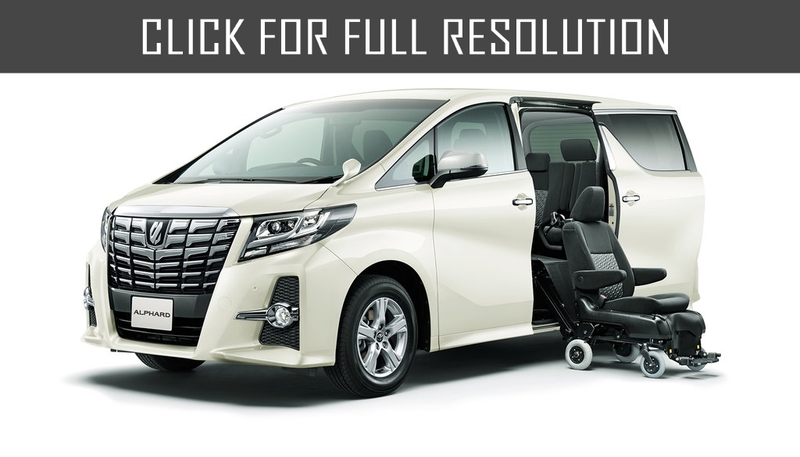 Seven-seated salon of Toyota Alphard is equipped with an electric tibia support for the front passenger seats and second row seats. 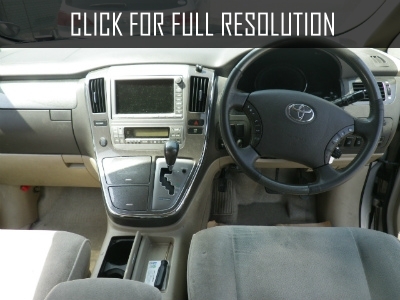 The driver's seat can be adjust electrically into eight directions. The second-row passengers can adjust the seats in 4 to 6 directions and even fix the backrest into a horizontal position. The third row is simplier, but comfortable. 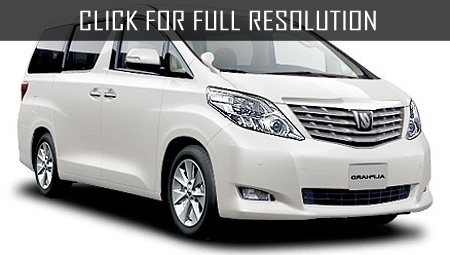 There is a side steps for the convenience of passengers stepping into the cabin. 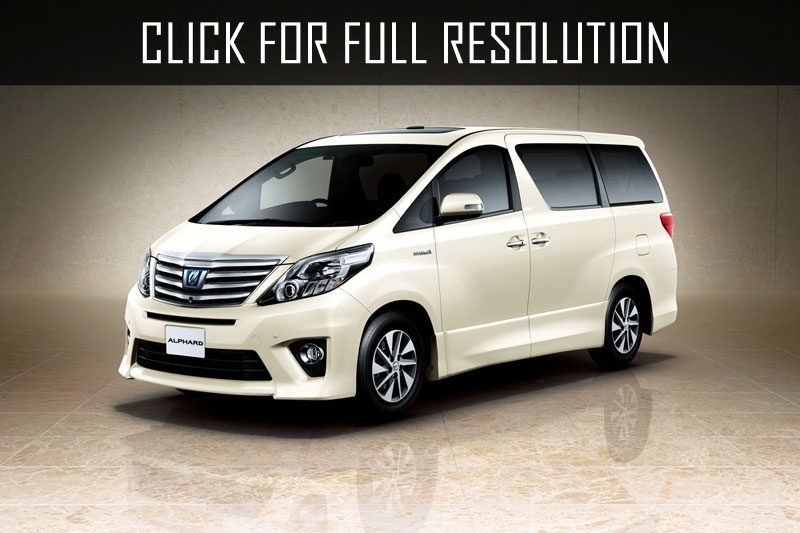 Minivan Alphard will be offered only one complete set, which includes seven airbags, climate control, with the possibility of individual adjustment for driver, front passenger and passengers in the second row, 9-inch multimedia system and LED interior lighting.